A round of applause for the temporary-dorkmommy. 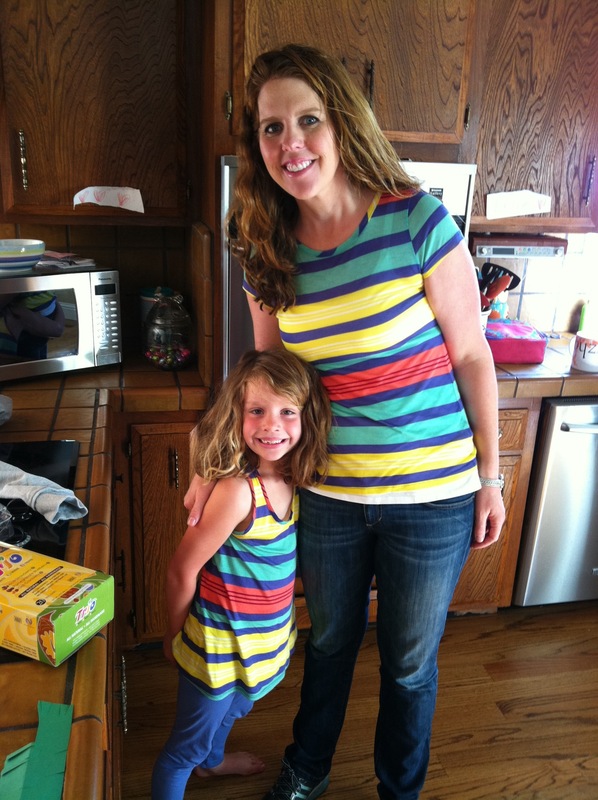 I LOVED “dressing same” with my Mommy when I was very young. She even sewed our matching dresses. I thought she enjoyed it just as much as I. Was she a Dork ? Maybe YOU received some of her DorkDNA ? Your girls are gorgeous. Great choice by you, and great choice she made for the matching outfits ! !